A while ago I shared my regular Clinique skincare routine but I’ve always been a big fan of trying out new products to implement into my beauty routine. 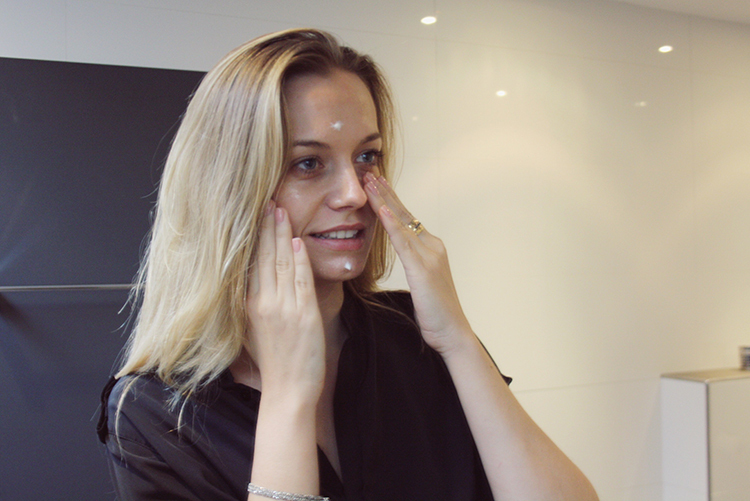 The skin of our face is much thinner and more vulnerable than the skin of the rest of our body, so I’m really picky when choosing skincare products. Especially since my skin is changing from a skin with almost no problems, to a skin with regular breakouts in my cheak and chin area. 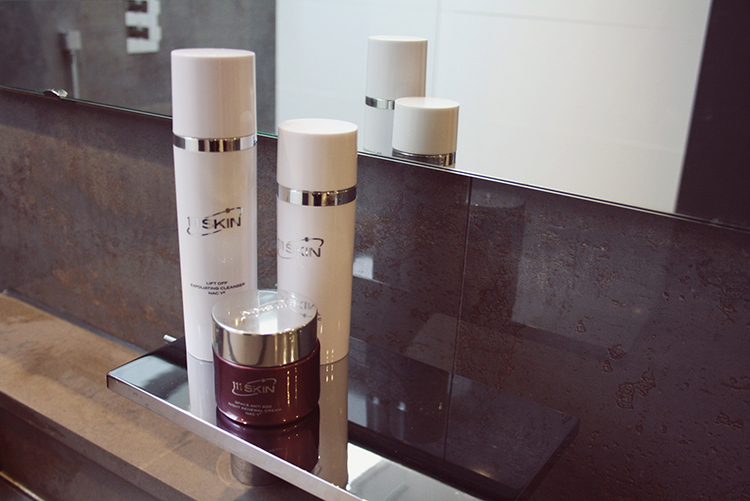 I had the opportunity to use some of the products of what turned out to be a fantastic skin care brand that I hadn’t used before: 111SKIN. I went ahead with an easy peasy 3 step cleaning ritual which I’ve used everyday for the past two weeks and I absolutely loved it! 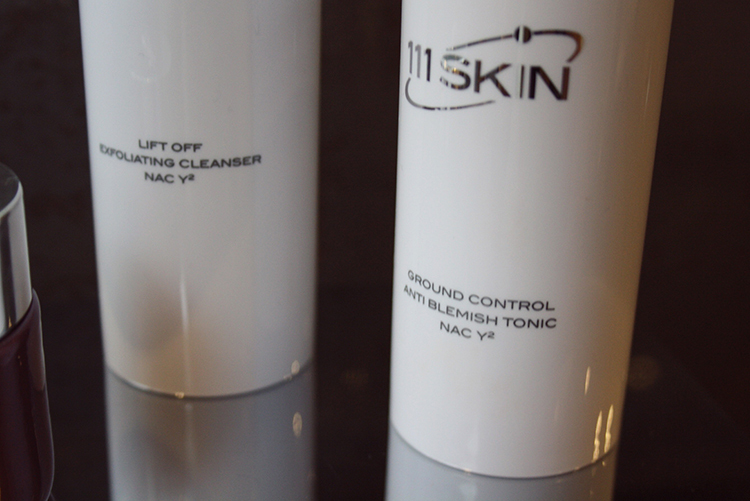 I started of by cleansing my face with the lift off exfoliating cleanser. This gentle cleanser takes great care of my skin by removing all the impurities without disturbing the hydration of my skin. And the best thing is that you only need the smallest amount to cleanse your entire face, so dose wisely! I apply the ground control anti blemish tonic on my face with a cotton pad every night after cleansing it with the facewash, particulary on the area with spots. 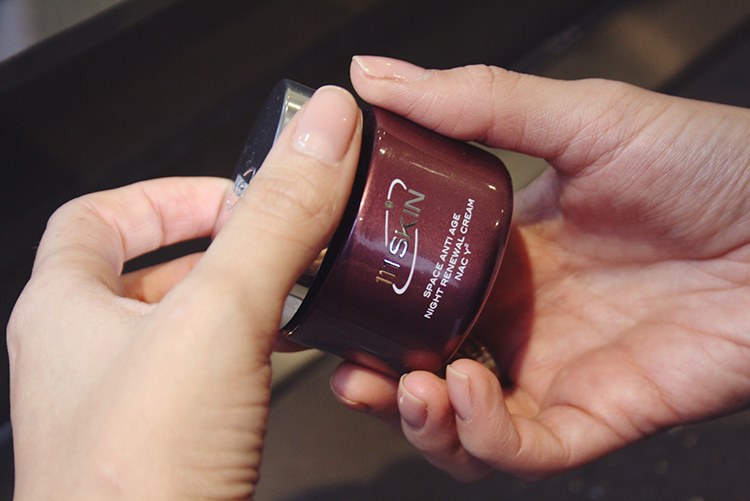 It makes sure it recovers the natural PH balance of your skin. 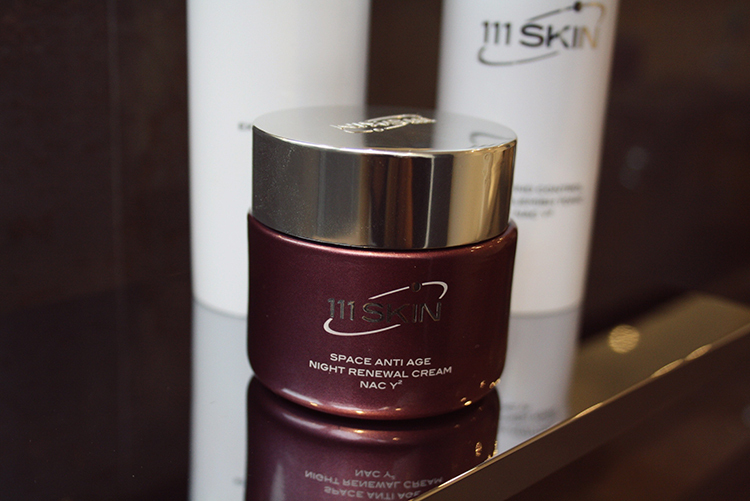 The space anti age night renewal cream has proven to be one of the very best creams for ultimate hydration to my skin. It has a beautiful texture, applies really well, is absorbed by my skin rapidly and above all it leaves a deliciously fresh smell on my skin. The products did a little wonder to my skin: it makes it feel incredibly soft and also had a great effect on evening and balancing my skin tone and reduced inflammation. Posted in Geen categorieTagged 111SKIN, ground control anti blemish tonic, lift off exfoliating cleanser, skincare routine, space anti age night renewal creamBookmark the permalink.